Skechers has been quietly killing it this year, and it looks like the tables have turned since the brand is now suing another footwear company for copying its designs. 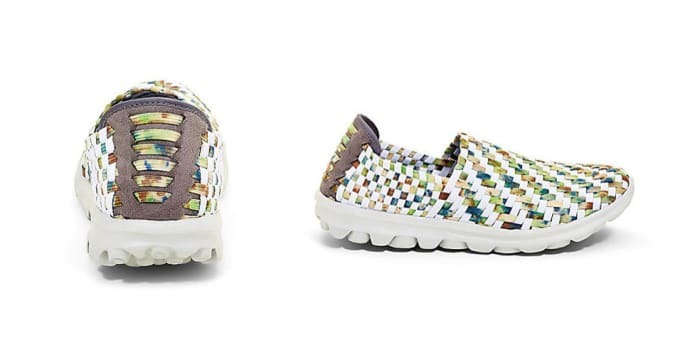 Earlier today, Skechers filed a suit in California that claims Steve Madden&apos;s Setta shoe infringes upon seven of its patents related to Skechers&apos; GoWalk line, Footwear News reports. 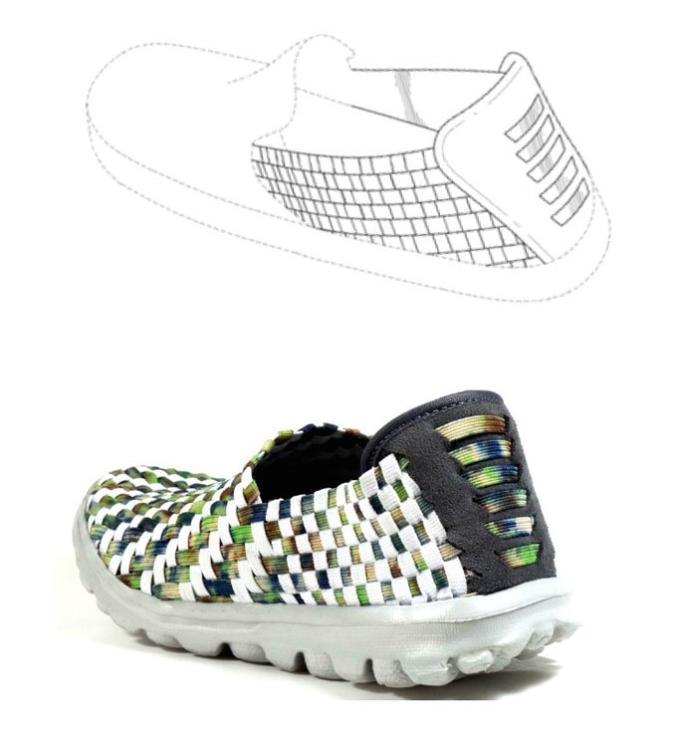 The shoe in question features a woven elastic upper that extends through the heel, which, judging by the photos provided, looks an awful lot like a patent filed by Skechers. "While we prefer to compete in the marketplace, Steven Madden is selling its infringing footwear to Skechers’ wholesale customers and in other sales channels where the Skechers products are sold, and we believe this is causing us enormous damage," Skechers&apos; COO said. This isn&apos;t the first time Skechers has battled it out in court over its GoWalk patents. Last year, it filed infringement suits against Fila and Reebok. 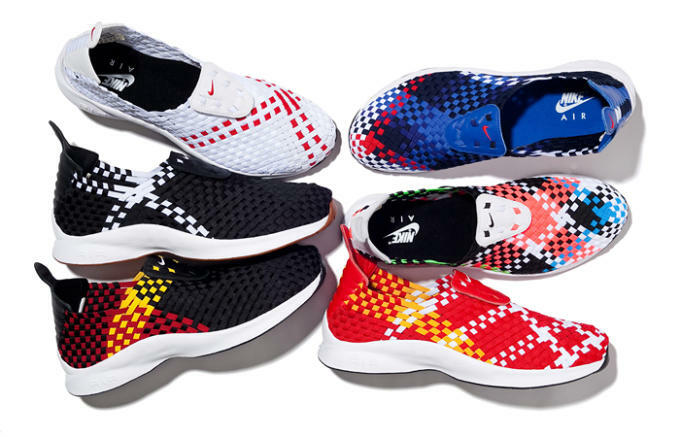 While it&apos;s hard to deny Skechers&apos; claim, we can&apos;t help but think they both look at lot like Nike&apos;s HTM Air Woven from 2002. Check out the Skechers&apos; patent side-by-side with the Steve Madden Setta below and Nike&apos;s own Air Woven sneaker.